Spellemannprisen，瑪莉特更是一舉奪下"最佳音樂影片 - Don't Save Me"
"最佳女藝人"與"最佳歌曲 - Under the Surface"
Did you love her the way you love me? Traces of her that you carry under the surface? Some part of video copyright belongs to SME . This song's copyright belongs to SME. #No copyright infringement intended and I DO NOT OWN THIS ,it belongs to this video's rightful owner. #And I use it to make translated video, which is JUST only for sharing without any business. 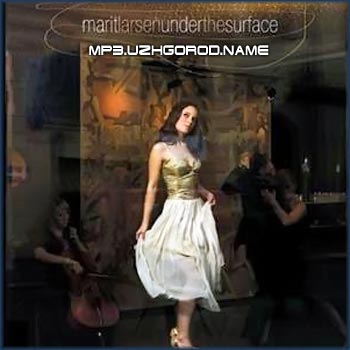 ► Marit Larsen YouTube 訂閱關注! 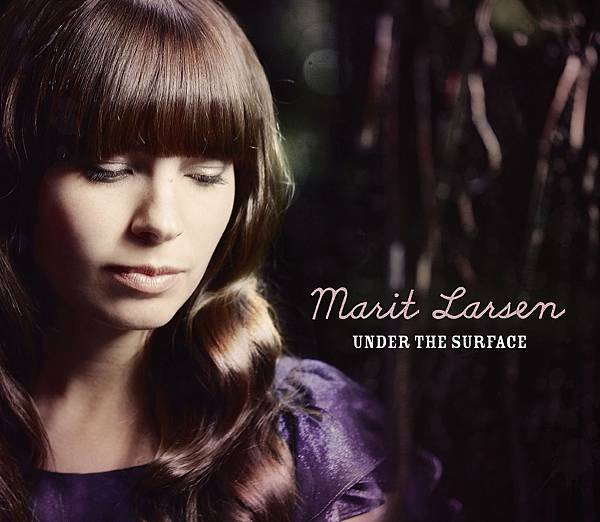 ▼ Marit Larsen Facebook 按讚支持!